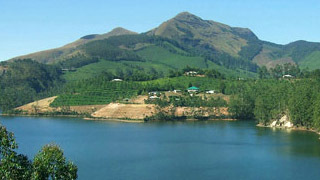 Refreshing Munnar the ever shining tourist destination in India also called honeymooner’s paradise. The flourishing geography and greenish caricatures are beyond words. 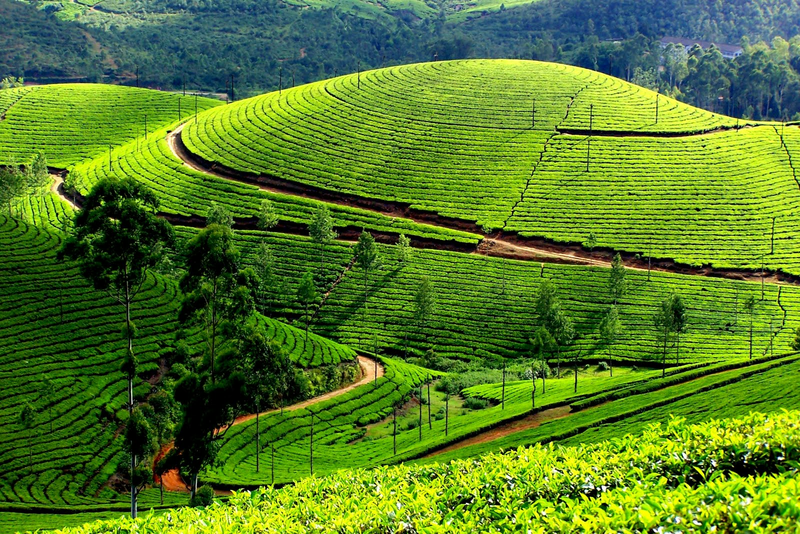 Munnar is a perfect destination for pleasure trip, honeymoon trip and also for challenging trekking. Munnar is situated in the lap of Sahyadri (Western Ghat) and it offers more and more enthusiastic destinations to nature lovers. 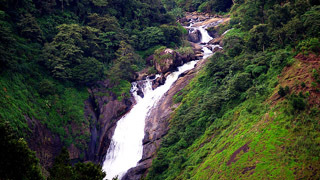 During the way to Munnar you may pleased to visit more catching attractions like Cheeyappara waterfalls, valara waterfalls and all. 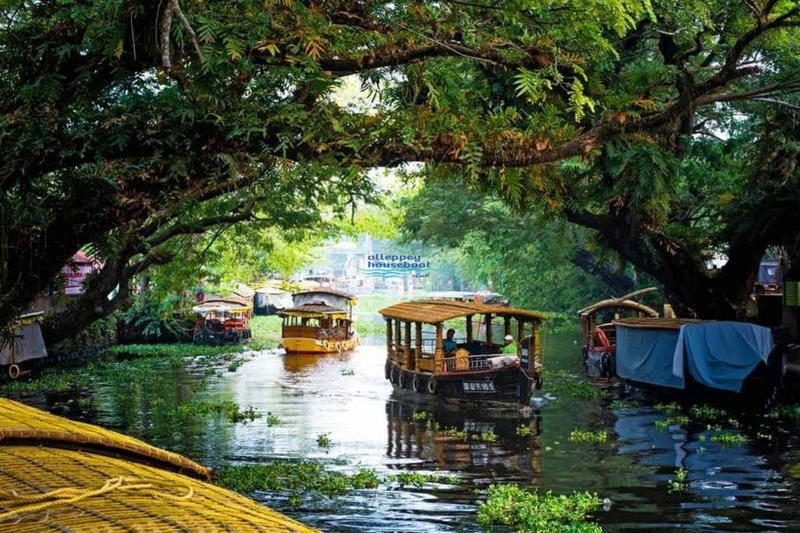 Munnar has many tourist places to visit include Tea gardens, Mattupetty dam and lake, top stations, Kundala dam and lake, echo point, Kolakkumalai tea estate, Photo point, Rajamalai (Eravikulam) national park, Rose garden, Lakkam waterfalls, Lock heart gap, Anamudi peak, Pallivasal falls, Pallivasal falls, Thoovanam falls, Thommankuthu falls and Chinnar wild life sanctuary. 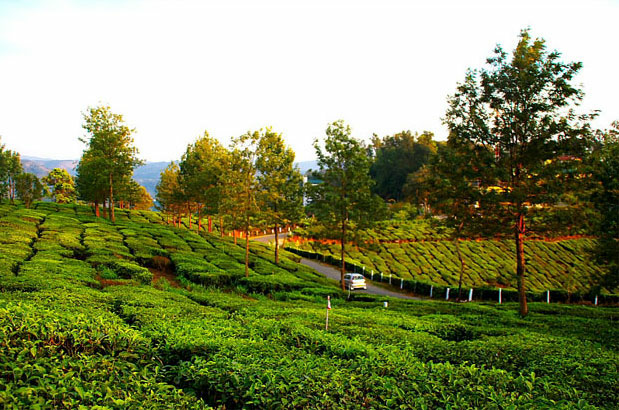 From the set of destinations, vast greenish plantations are the breath taking attractions in Munnar. 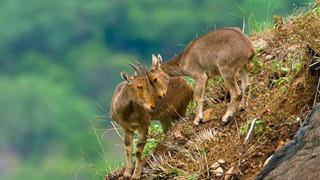 The rolling hill stations being home for several endemic species of flora and fauna, and are stand like great picnic spot for camping and photography. Top station, just like name its altitude is also high… possessing 1800 meters elevation above from the sea level. The top station is completely covered with white milky fog and is thrilling to watch.